The drilling would be hydraulic fracturing, or “fracking.” This requires very large amounts of water, and Rick Harris, vice president of operations for Empresa Energy, estimates that each of the wells built will use about 260,000 gallons. 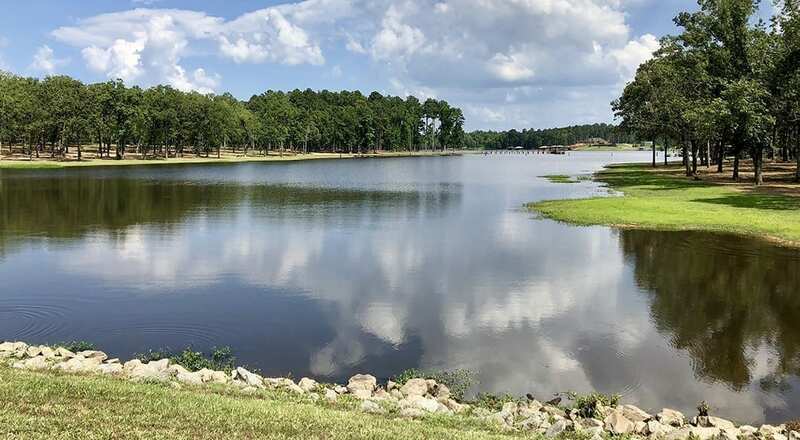 Both the President of the Board of Commissions for Cypress Black Bayou Jerry Fowler and Secretary Alan Warren told Harris that the lake is important and they are dedicated to preserving its integrity. They said that the board would require them having the power to cease operations if the water levels were to become critically low. Some lake residents attended the meeting to listen to plans and voice their concerns. Berry also added that while he personally thinks that this is probably a dead issue, it is important to converse with Empresa or any other energy company in a public forum so that residents are made aware of and can have input into any decision-making process. The Board of Commissions legal services were represented at the meeting by attorney Lee Ayres, who will take on the project of developing a written contract for negotiation with Empresa. He and other board members commented that should a deal be reached, it would be for Empresa Energy’s early stages only, and that any larger company interested in expanding the operations would need to negotiate for their water sources separately. The next public meeting will be held on July 9 at 4 p.m. at the Nature Center. They start that and I’m not paying them $250 per year landowner fees. Jumping from $98 just 2-3 years ago and now lowering the lake for cash??? Heck NO. Oh hell no!!! It gets low enough in the summer!! 260,000 gallons per well? Must be vertical wells. And only one stage per Frac. Horizontal wells are anywhere from 10-30 stages pumping 260,000 gallons per Stage. This is ignorant, get the water from the Red River.